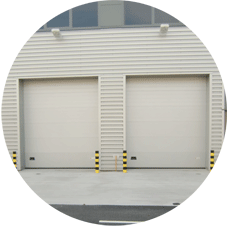 Section Overhead Doors are the most common alternative to conventional Roller Shutter Doors, particularly preferred on new build applications for their high thermal insulation values, noise reduction, aesthetically pleasing appearance and versatile overhead tracking options. 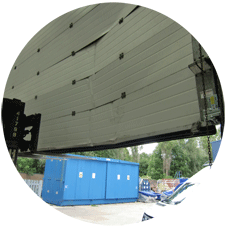 As with conventional Roller Shutter Doors, Sectional Overhead Doors suffer damage, wear and tear and also require regular servicing and maintenance. 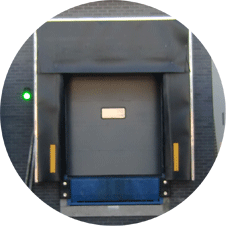 Although there are many different manufacturers of Sectional Overhead Doors we have the facility to carry out repairs to any make or model of door. 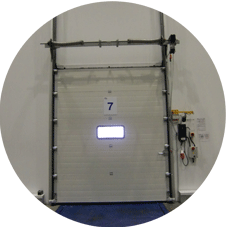 We can replace any Insulated Panel type / design and colour match as required. 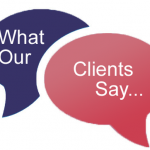 We have full same day access to all new parts, panels, springs, motors and components ensuring all repairs can be carried out at the earliest possible opportunity reducing downtime and unnecessary return visits.